Start of a day, start of a week, start of a month, start of a year! Let’s all look forward to a year full of peace and prosperity. The offices at Solid Signal are closed today so our team can spend time with their families and come back strong to serve you all year. Of course you can still order from SolidSignal.com and your order will be fulfilled tomorrow. A new year is a new opportunity for each and every one of us to look at what is important in our lives and the kind of lives we want to lead. 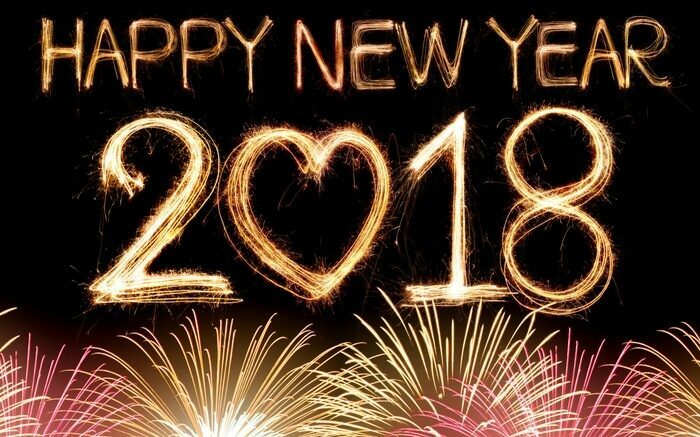 Let’s all hope for a great 2018 full of happiness and love!